POREČ Triathlon is situated in the capital of Croatian tourism which does not live merely from the sun, sea and perfect tourist brand image but also reveals its sporting heart. 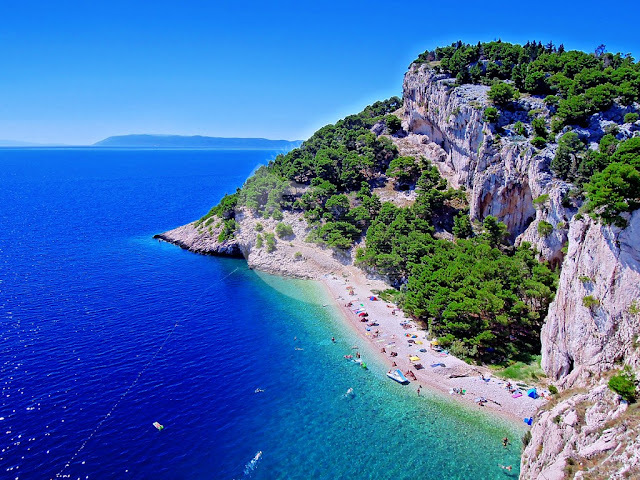 The historic city of Poreč has recognized its excellent geographical location and transport links with neighboring countries in order to develop sports tourism. The microclimate of Poreč guarantees sunny days even when it rains nearby. The long hot summer provides neoprene-free swimming until October. 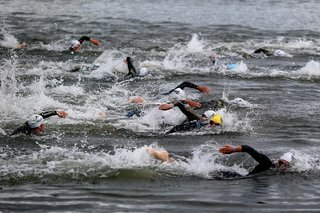 Swimming next to the old town, cycling through inland vineyards on the undemanding cycling track, running at the Lungo mare and a finish line in downtown provide a memorable experience for each competitor. Accommodation will satisfy even the most demanding, and the blue sea and blue flag beaches will make you spend your time o utdoors. Swibir Triathlon Club which organizes the race in cooperation with the Tourist Board of the City and Happy Time is well known for the quality organization of the races such as “Mljet Half International”, “KRK3ATLON” and the organization of the national championships from Olympic to long triathlon. 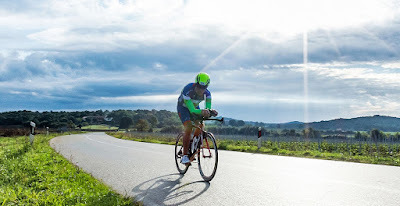 POREČ Triathlon is a race with a excellent location, good date of event, microclimate conditions, undemanding but beautiful cycling tracks and accessible entry fee for all participants. Do you want to end your triathlon season with an unforgettable image of the sunset over the sea horizon? Porec Triathlon Race is here for you!